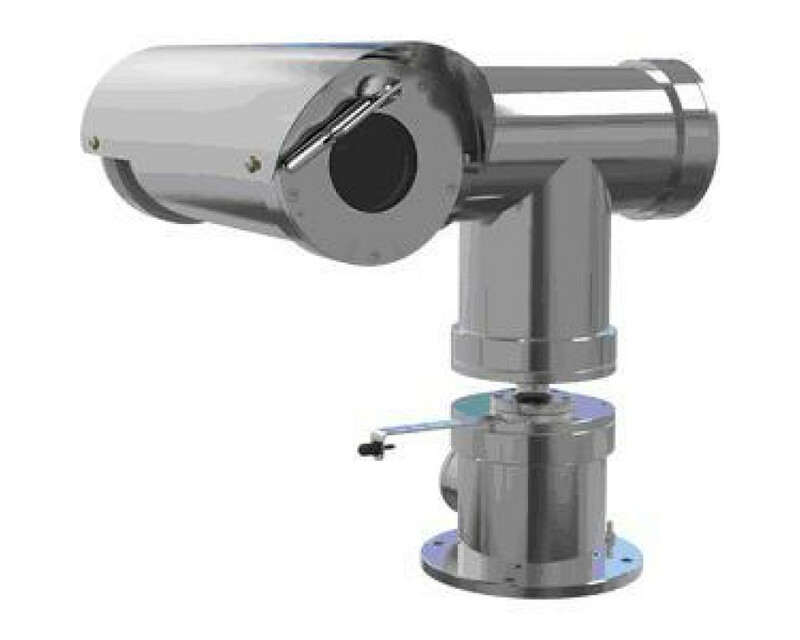 Explosion-protected 316L stainless steel PTZ network camera certified for hazardous areas according to EAC TR CU. Certification part code 1410-25/2420-01. Oxalis housing, Axis 1080p HDTV camera with 18x optical zoom, auto focus and day/night mode. Continuous 360° pan, ±90° tilt and 64 preset positions. Multiple, individually configurable H.264 and Motion JPEG streams; max HDTV 1080p resolution at 25/30 fps. It supports Onvif, AXIS Video motion detection and active tampering alarm. 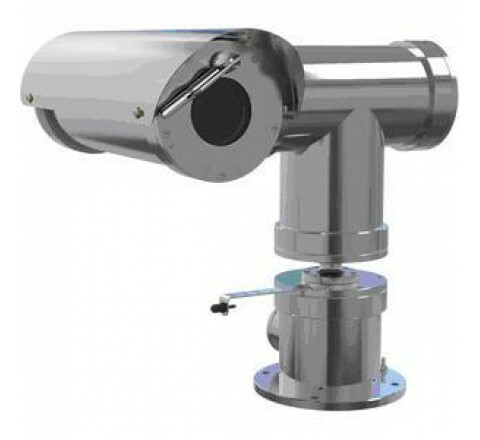 IP66 and IP67-rated and operating temperature in -60°C to +40°C ( -76ºF to +104ºF). Powered by 24 V AC (Power supply not included). Includes a removable sunshield and AXIS Surveillance microSDXC™ Card 64 GB.